Melinda Gates is best known as philanthropist running one of the world's largest charitable foundations with her husband, Bill. Although her schedule is often jam-packed she's got a trick for reducing stress that any parent can use. 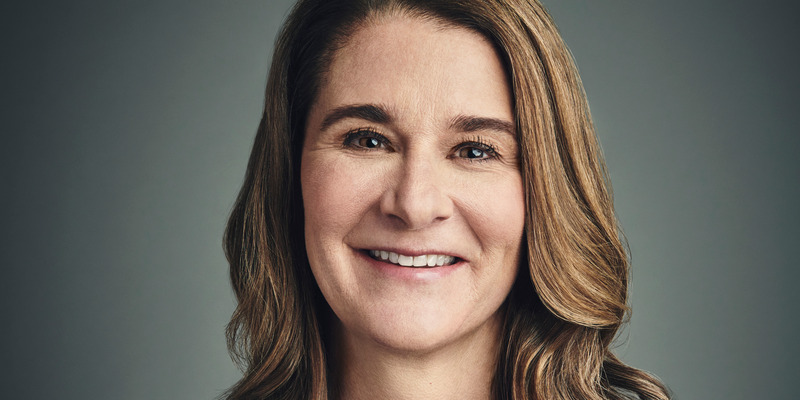 Melinda Gates is best known as a philanthropist running one of the world's largest charitable foundations with her husband, Bill. But she has a number of jobs of other jobs as well. She travels globally meeting with world leaders, the people benefiting from her investments and speaking on topics from birth control to family leave policies. Her schedule can be so tight, she's sometimes scheduled for back-to-back meetings in 20-minute increments. And she's got a great piece of advice for working parents: meditate for a few minutes every day, particularly a few minutes before you come home each evening. "I use Headspace myself, the mediation app. And it's 10 minutes a day," Gates said. "You can fit in one five minute meditation in the morning and one five-minutes in the evening before you come home from work. It will calm you down. Especially when you are having a busy or stressful day at work, it will help you be more receptive to your child when you come home." Headspace costs $13/month or $95 annually. Others of its ilk include Calm and Insight Timer. There's also a brainwave sensing device Muse, which costs about $160-$250, and includes an app as well. And there's simply setting your timer and doing box breathing: a four-count breath in, pause for 1-2 counts, then a six-count breath exhale. Box breathing has been proven to reduce stress. Or, you can close your eyes, and with each exhale relax a different part of your body while thinking: "relax my brow, relax my jaw, relax my shoulders" and so on down to your toes. Gates has found that 10 minutes a day with Headspace makes all the difference in reducing stress, increasing focus and improving sleep. "And the better you sleep the less stressed you are," she says.